The price is high, believe me, I don't lie!" This track, "Time is Flying" and "Delusion" are the highlights of this recommended album, produced by Konrad Plank. 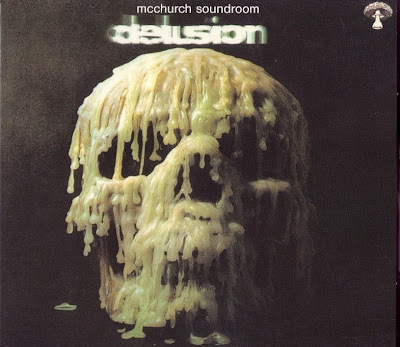 As with so many contemporaries, McChurch Soundroom recorded just one album and then disappeared into obscurity (after the folding of Pilz in 1973). Thank you very much! Best regards!